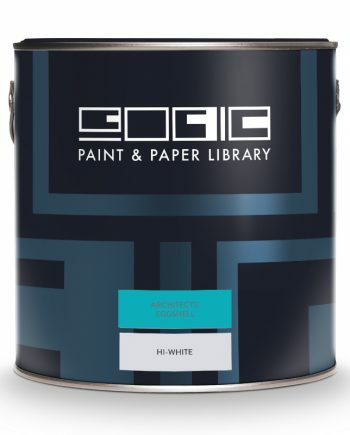 Paint & Paper Library Architects’ Eggshell is ideal for use in kitchens and bathrooms where condensation may be a problem. It is used for painting woodwork but is also good for kitchen and bathroom walls. Use Architects’ Eggshell as well to paint your metalwork, furniture and radiators. 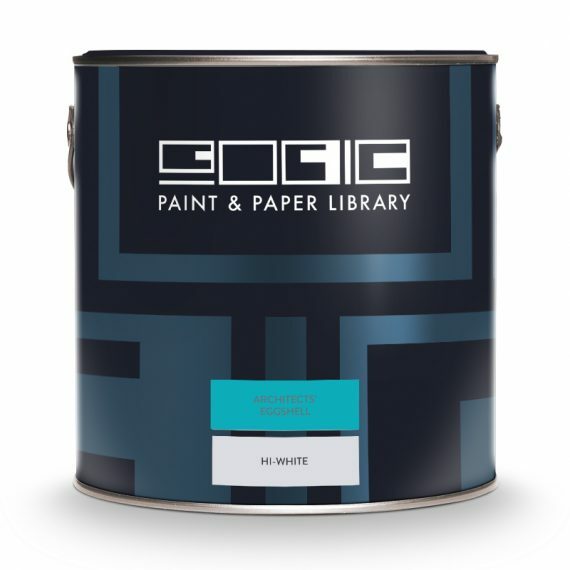 In fact you can paint just about anything with this paint. You’ll just love it’s smooth low sheen finish when it dries. Architects’ Under coat is the ideal base on to new wood but for all the technical data, click here.